In this week's video of the week I'll be revealing the difference between hybrids and long irons. How do you hit your hybrid off a fairway compared to a long iron? 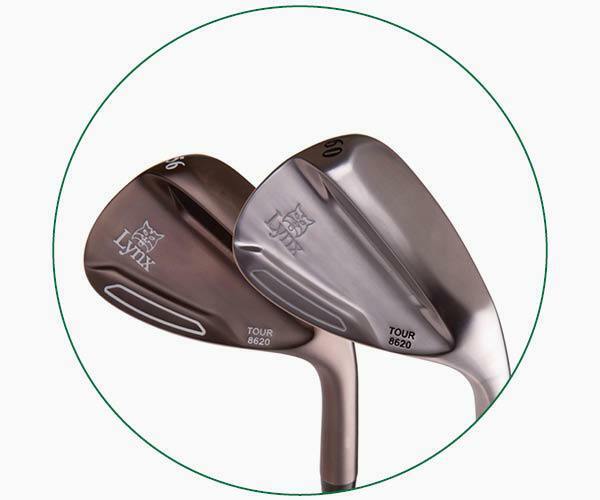 Should you still be using a long iron or is it time to switch to a hybrid club. Well if you want to find out, click here to watch my video. Remember if you're struggling with your game or would like to learn more about any aspect of your game, our professional team are always on hand to help. To book your lesson you can either call us on 01227 453532 or click here. Are you sorted for Father's Day? For those of you wondering, it's this Sunday, 17th June. But our question still remains: are you sorted for Father's Day? Buying a present for someone isn't always as easy as it sounds, which is why we're helping you out this year. For just £159.99, you can buy a Garmin Approach S20 watch, in a choice of four colours, which will make the perfect gift this Father's Day. Longer days and better weather are resulting in more and more of you playing a quick nine holes in the evenings. 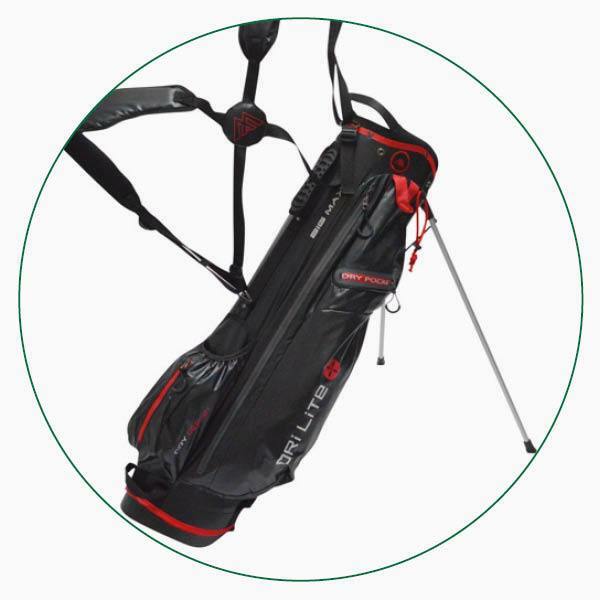 With time of the essence, it’s well worth considering a lightweight carry bag to help you get round faster. 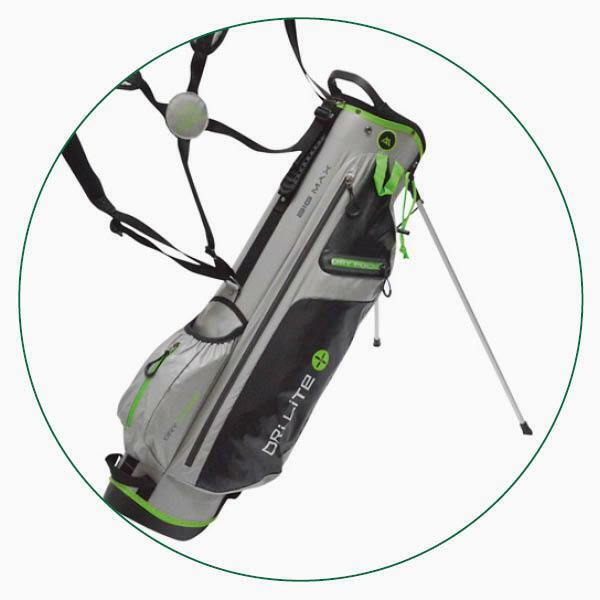 Some of you reading this will be avid trolley users, whether that’s due to their ease of use or the many health benefits, but a lightweight carry bag can be the perfect twilight companion, allowing you to move faster and take shortcuts where trolleys can’t go. Take this DRI LITE 7 bag from BIG MAX for example. It weighs just 1.7kg, yet it still boasts waterproof zips and fabric to keep everything dry, plus a spacious four-way top and four practical pockets.